According to the National Cancer Institute, more than 65,000 people in the U.S. will develop some type of throat cancer this year alone. A small but complicated area of the body, the throat houses a multitude of fundamental systems that can become susceptible to the development of cancerous cells. But as with many forms of cancer, the outlook remains good with early detection. It is essential to learn the signs and risk factors for developing throat cancer, to become an advocate for your own cancer-free future. Botox: What are the Effects and How Long Does it Last? Since it came on the market as a cosmetic treatment in 2002, Botox has grown in popularity worldwide. In fact, Botox tops the charts as the most popular non-invasive cosmetic procedure, with millions of treatments performed every year. This safe, quick procedure targets wrinkle-prone areas of the face — most notably crow's feet, frown lines, and forehead lines — and helps impart a dewy, fresh, and well-rested look. Let's take a deeper look at Botox. How was it discovered? What kinds of effects do people seek from Botox treatment? What's the procedure like? And how long does each treatment last? Snoring? Why Do Some People Do It and What Causes It? Most people snore occasionally. For chronic snorers, though, it is a problem not just for them but also for their partners. So, why do some people snore and others sleep silently and restfully? How Much Does Septoplasty Cost And Will My Insurance Cover It? You've had trouble breathing through your nose for a long time. It often feels like something is blocking one or both of your nostrils, a sensation that persists both day and night. 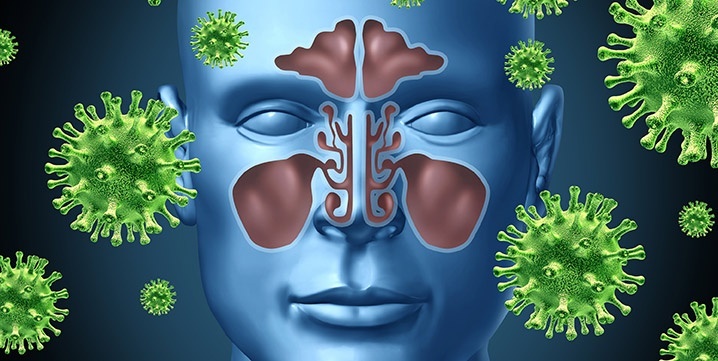 Not only does your nose constantly feel stuffy, but you've found yourself suffering from chronic sinus infections. Snoring and nosebleeds are commonplace in your life. Regardless of how you ended up here, you don't have to live with these symptoms forever. If the cause of your suffering is found to be a deviated septum, a septoplasty might be the solution to your problems. Have Difficulty Breathing? The Answer Could Be Septoplasty. 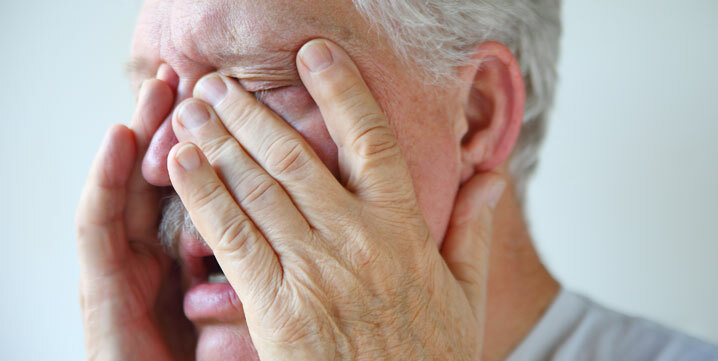 It's a feeling some of us know all too well: congested, stuffy, obstructed breathing that leaves you gulping air through your mouth and struggling to sleep through the night. If your nose is perpetually "stuffed" — but you don't have a cold or allergies — then you've probably looked everywhere for a solution. When most people experience physical discomfort or difficulty, the first person they consult with is their primary care physician. Your primary doctor can do a lot for you when it comes to little every-day concerns like winter colds, minor infections, and achy joints. However, if a medical concern becomes more serious, like repeated infections or an underlying problem that may require surgery, their job is to refer you to a more specialized doctor. 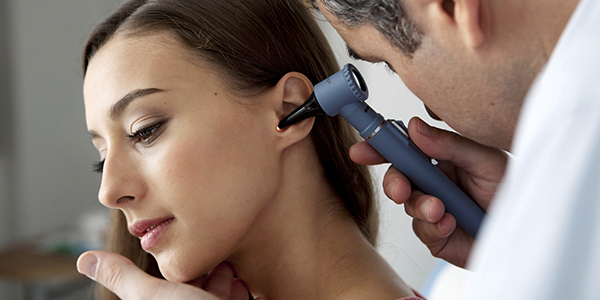 An ear, nose, and throat doctor (ENT) is a highly-trained, medical professional that specializes in and treats a patient's ears, nose, and throat health, as well as other areas of the head and neck. 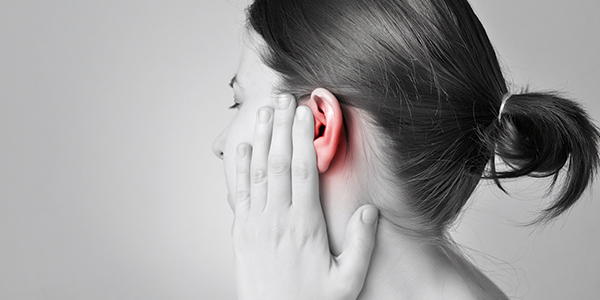 ENTs, or otolaryngologists, can diagnose and treat a variety of problems and medical conditions related to these areas of the body. But what exactly can an ENT doctor treat? And how do you know you need to go see an ear, nose, throat specialist? Here you'll find everything you need to know about what an ENT does, how an ENT doctor can help with your ears, nose, and throat health, and when it's time to go see one of these specialists.